At Galpin Volkswagen San Fernando Valley we are always looking for ways to help our customers save money on a new or used car in North Hills, CA. 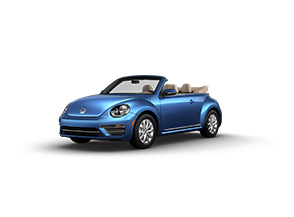 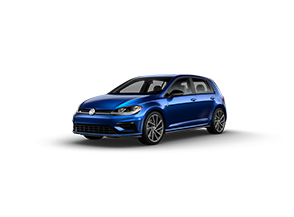 This page offers you the information you need to learn more about our current incentive, vehicles that are on sale, or ones that have been discounted. 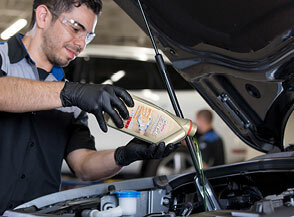 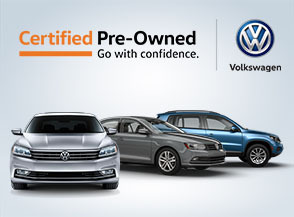 It is important to us that you find the best deal on a new or used car. 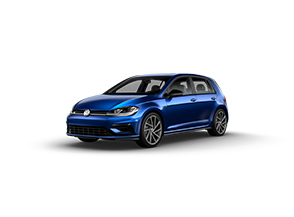 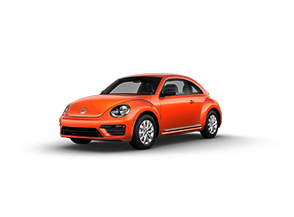 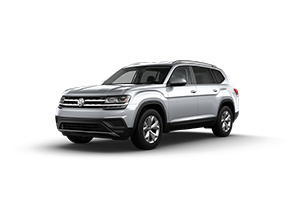 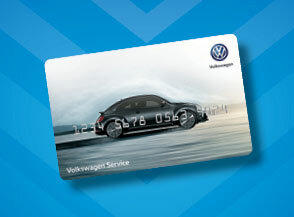 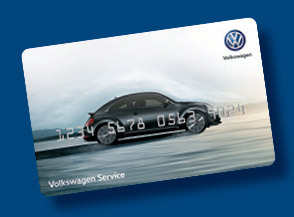 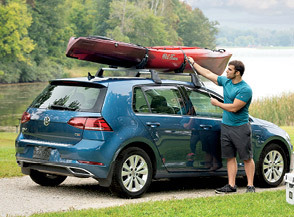 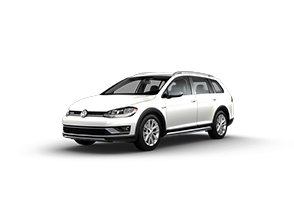 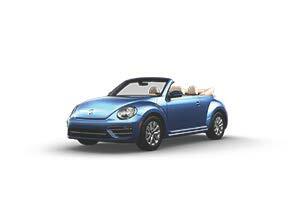 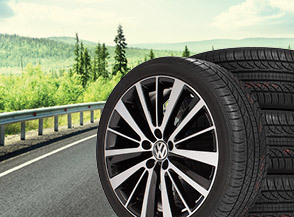 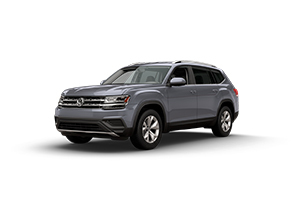 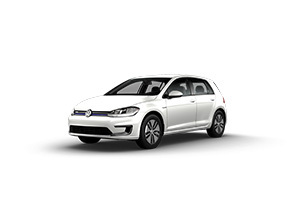 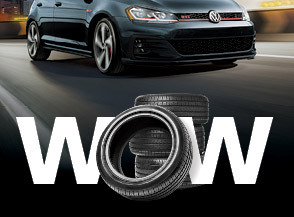 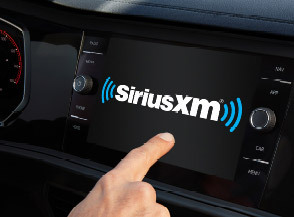 Keep checking back, as our current incentives and Volkswagen specials are always changing.